At Best Spice we use only the best and freshest ingredients. We take pride in offering a diverse set of dishes delivered to your home or office. Our aim is to provide genuine and authentic Fish & Chips, Halal, Indian to our customers at reasonable rates. Make tonight an easy night in and pick up some authentic Fish & Chips, Halal, Indian takeaway from Best Spice. Our menu contains our perfected dishes created by our team of chefs who demand only the best. 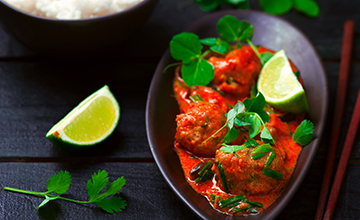 Whether you are looking for a light dinner or a full meal for the family, Best Spice can deliver it all. 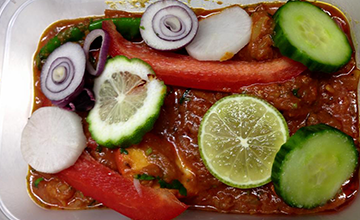 Thank you for choosing Best Spice, order a takeaway online and see why our customers consider us the best! For outside delivery area please call the restaurant to place an order.